Hockey is a hard-hitting sport that can and has resulted in many severe concussions. Some are so severe that the victim suffers from headaches, loss of balance, and school/professional work quality declines. 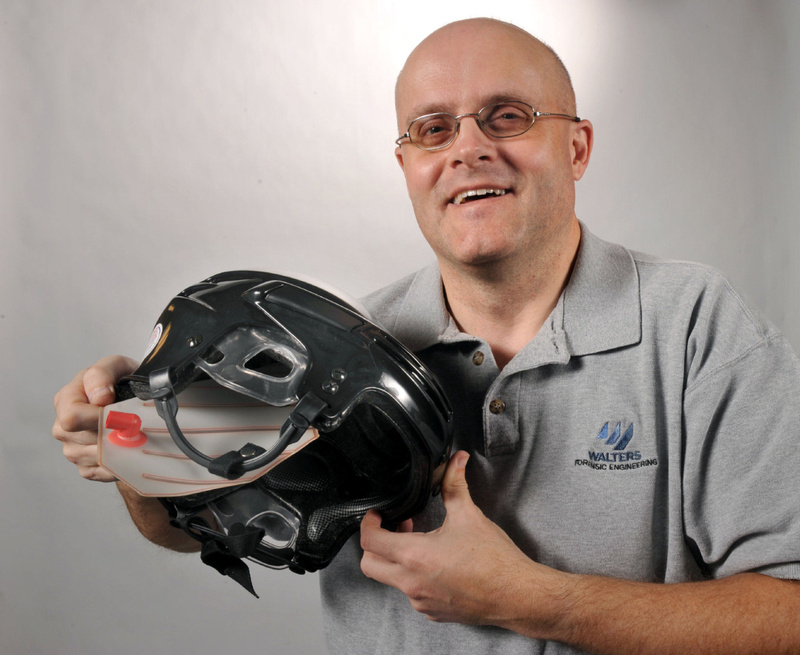 The National Hockey League is at the forefront of helmet safety because almost all games are televised. If there is a big hit and the result is a concussion and/or unconsciousness, the news spreads quickly. And the debate begins! Most are focused on rules of the game, but engineers and designers believe the real answers to life-altering head injuries lies in the laws of physics. They are busy trying to reinvent standards that haven’t noticeably changed in almost 40 years. ForceCap Technologies has obtained a U.S. patent pending on it’s design, an air-filled bladder that goes off like a car air-bag does. They are designed to dissipate sudden jolts of force and reduce the G-force on brains floating inside skulls. This technology is important to me because my partner is an avid hockey player and he has suffered from multiple head injuries including concussions. The results are real and scary. Like many “improvements” in design, the helmet changes appear to have been incremental. This new technology is a complete revamp of the original design, which is needed because the original is obviously not working.